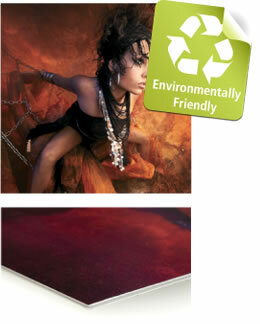 Specially formulated paper based boards are ideal for economical, short term posters, displays and point of sale items. They offer great print quality on a budget and can be the ideal solution for a long run. They can also be used for packaging and be die-cut and folded to create interesting display items. Our popular Challenger Grey Centred 2000 Micron Display Board offers great print quality on a budget, is lightweight, durable and perfect for internal display solutions such as point of sale or posters.